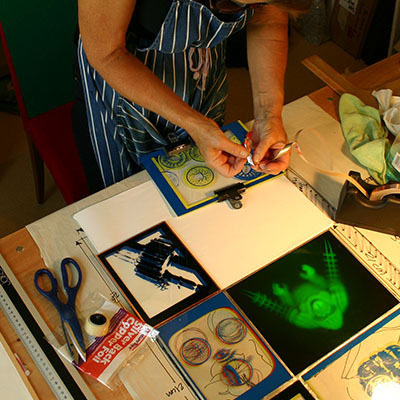 Liza Read uses holograms, 3D laser photographs, and mixed media to create engaging artworks that investigate our cultural relationship with Science. ‘To Hell and Back’ is Read’s latest fine art series, is a thought provoking contemporary reference to the Circles of Hell in Dante's Inferno. These tactile pieces exhibited alongside a collection of silkscreen prints celebrating unsung female scientists at Gallery 286, London during November 2017.